Ever thought about buying a new car, then looked at the price and realised that it’s never going to happen? You’re not alone! Buying a new car can be out of reach for most people, which means that when you go to buy a vehicle, you are left choosing from second-hand options – and no-one really wants that. In fact, the reason that they are called ‘used’ rather than ‘second-hand’ is to distance your mind from the fact that what you are buying is someone else’s discarded car that they no longer want. Car leasing works by taking the cost of a new car and spreading it over the months of your contract term (usually between two and four years), and then letting you give the car back at the end, once you’ve had the best out of it, so it can be sold in the (you guessed it) used car market. Your money is spent having a brand-new car to drive with no mechanical problems or maintenance issues, not on having to look after something expensive that’s constantly having issues you have no choice to fix. Car leasing brings you peace of mind and a defined monthly cost that’s easy to budget for. If you’ve ever had your used car suddenly stop working on the M4 to find yourself stranded at a garage with a £2000 bill, the advantages of a brand-new leased car become very clear! Without going into the number crunch, yes! Once you have calculated the costs of repairs, maintenance, and all those other little problems you get with a used car and then offset that against the regular monthly leasing payments, there’s little in it. Add to it the fact that you have the joy of driving a new car and there’s no reason to not be searching some car leasing special offers! Are there cheap deals? 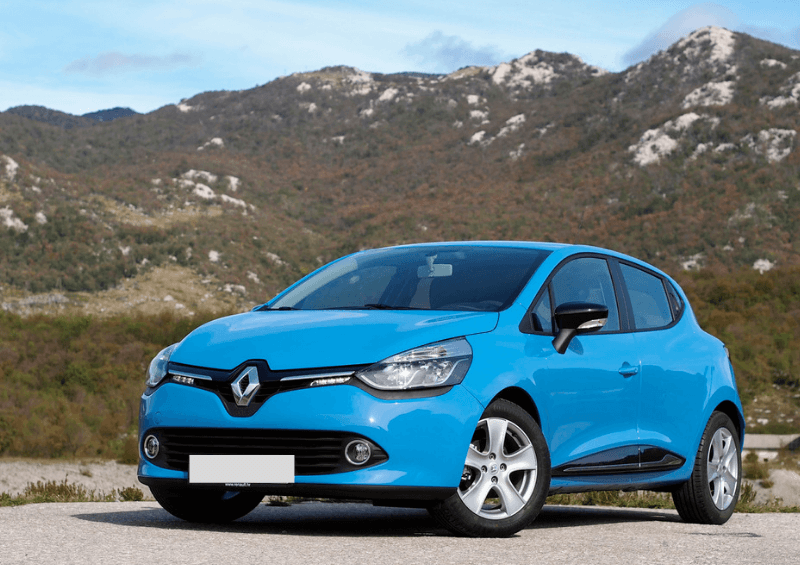 What are the cheapest cars to lease in the UK? At Complete Leasing, we are dedicated to getting you the best deals. We have the cheapest car lease deals of 2019 right here. We know the cheapest cars to lease and can even help you with no deposit car leasing. How much is it to lease per month? With Tesla Model S self-drive vehicles easily popping the £2,000 per month mark, there’s definitely room to blow whatever budget you have on a car, but back in the real world for the rest of us, there is a great number of options starting from as little as £135. 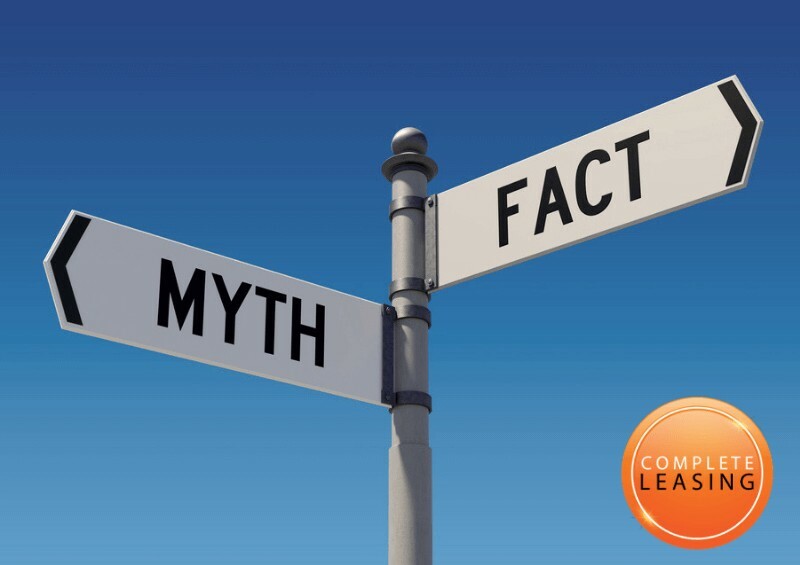 At Complete Leasing, we’ve done some car leasing comparisons to help. What’s the cheapest car to lease? Here’s a look at 13 of the cheapest lease deals in the UK! Every one of them comes in at under £200 per month – which, when you realise there’s no MOT, a full warranty and all the latest technology in these brand-new cars, is a steal! Perfect for the new driver or someone just wanting to experience the fun of a shiny new vehicle straight from the showroom. We’re still a way off the new fifth-generation Clio* with its rumoured self-drive capability, but the reliable and loved fourth-generation hatchback is available now for a little more than £150 a month – that’s around a fiver per day! And when those self-drive new ones come off the production line, you’ll be ready for an upgrade! 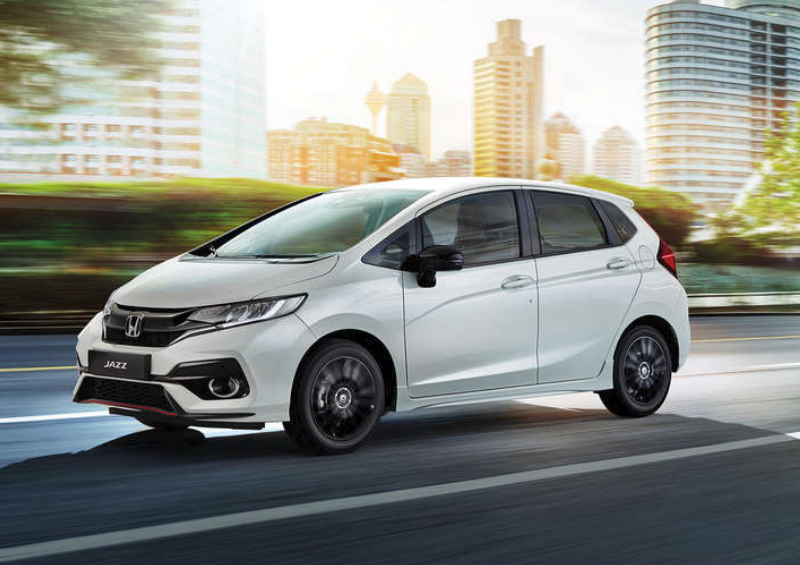 Coming in at under £140 a month, the Honda Jazz* is a fantastic little run-around. The latest models are a fast car in their class and can be upgraded to the Sport version for a few extra pounds a month. You don’t have to settle for the version advertised – talk to us about adding extras to your vehicle. Both the vibrant Up! * (you can’t go wrong with an exclamation mark in your car name!) and the more spacious Polo* feature in our under £200 list. The Up! is almost £20 cheaper per month than its sibling and for many, it offers a more exciting city car experience. If you are looking at getting around locally and only infrequently go for long drives, the Up! is a perfect choice, while the established Polo makes those motorway miles fly by. 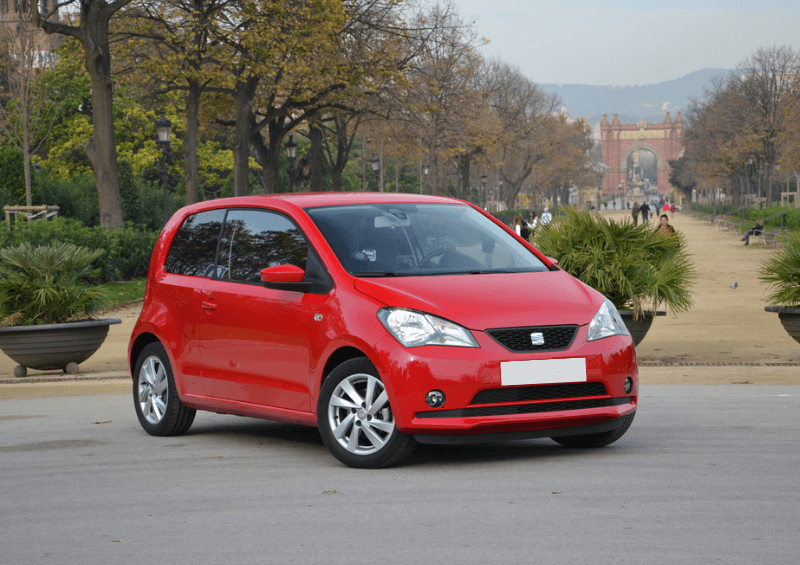 SEAT have a great showing in the sub-£200 band, with the Mii*, the Leon and the Ibiza all featuring. While the Ibiza is a more favoured car, it’s the Mii that really catches our eye. 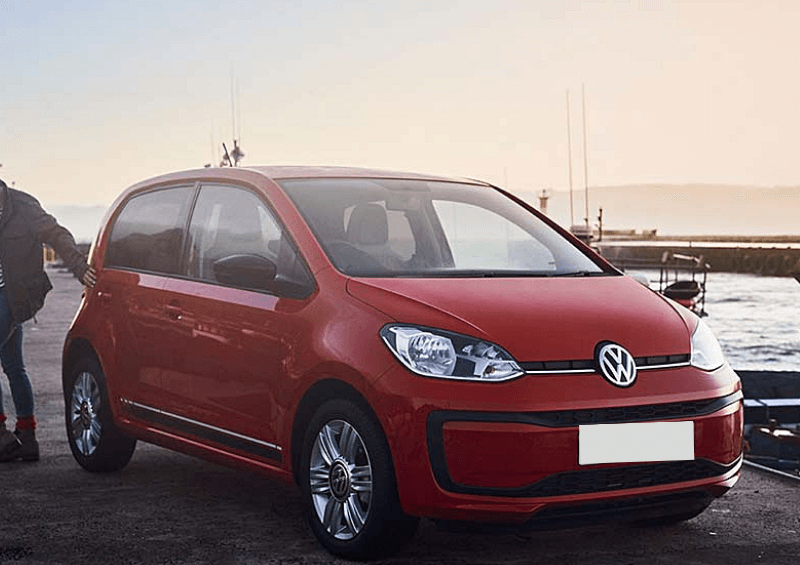 Coming in under £150, it compares favourably to the VW Up! and adds a splash of Spanish style to the whole deal. 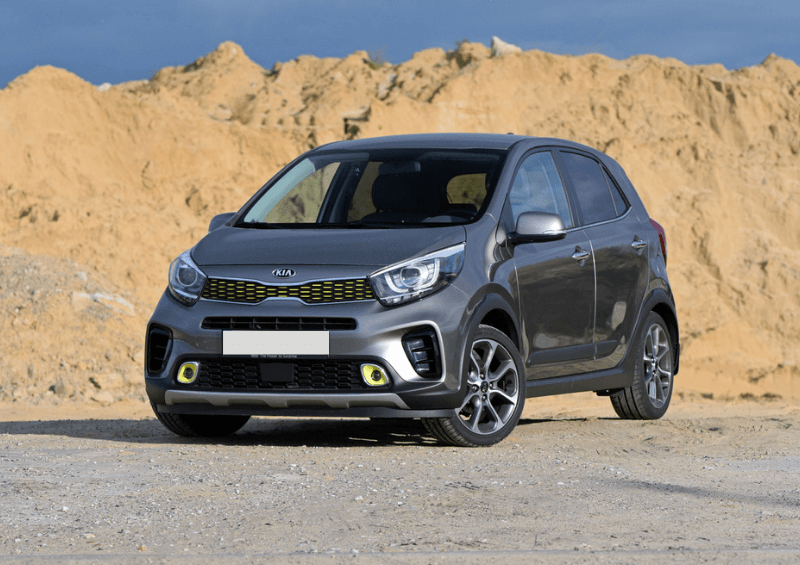 A decade ago, you’d struggle to find someone who had heard of Korean manufacturer Kia – today, the Picanto* and its larger siblings are a regular site on the UK road and it’s no random occurrence. Reliable and staggeringly affordable, the Picanto is becoming a solid favourite for drivers in Britain and with a lease price of £135, it’s easy to see why! A lease deal for under £200 doesn’t necessarily mean that you’re limited to just hatchbacks. The CX-3* is an impressive vehicle that slides into this list by being available at a super-reasonable £195.25! Though it’s listed as an SUV, it leans more towards a crossover car. For more information about these types of cars, take a look at our article What is a Crossover Car? 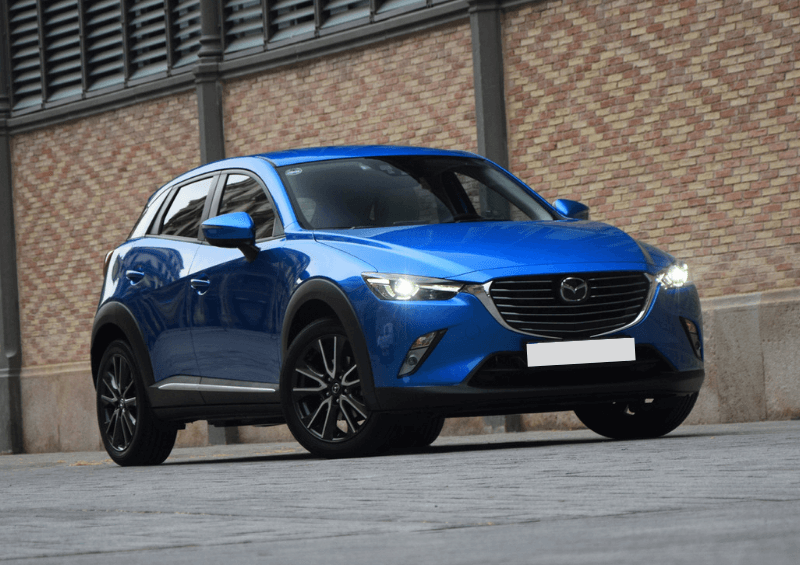 If you want the higher driving position, modern tech and safety of an SUV with the fuel economy and other advantages of a hatchback, the CX-3 is going to deliver. For under £200, it’s simply incredible. 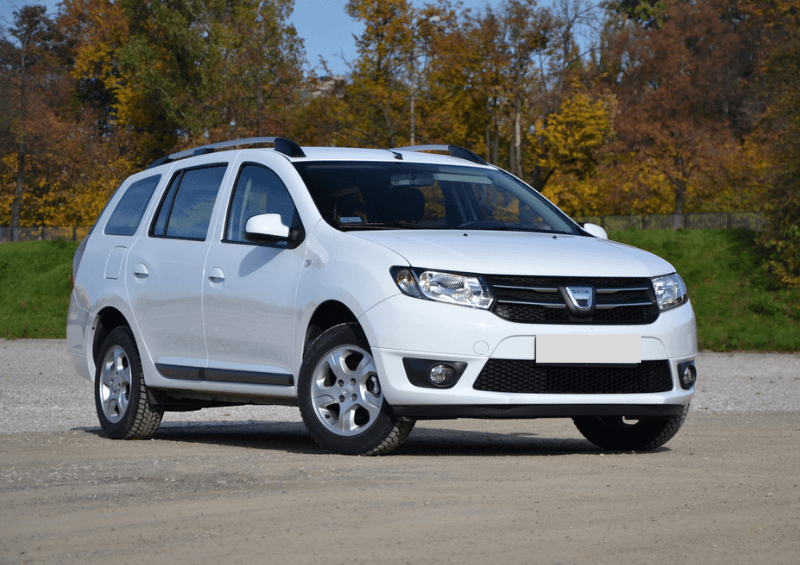 Like Mazda, Dacia are happy to get a vehicle into the list that’s a little larger and more suited to a family than the array of city cars and hatchbacks that dominate this category. Unlike the CX-3, the Logan* is fighting the likes of the Mii and Clio to come in close to £150 a month, and unlike those city-based hatchbacks, you get a full estate car for the money. True, it’s missing many of the technological extras and frills that many cars in its class can claim, but if you are after a budget family MPV that isn’t hard on the bank account but can fit the kids and the shopping in while still having room for transporting a fridge in the boot, you’re in the right place! 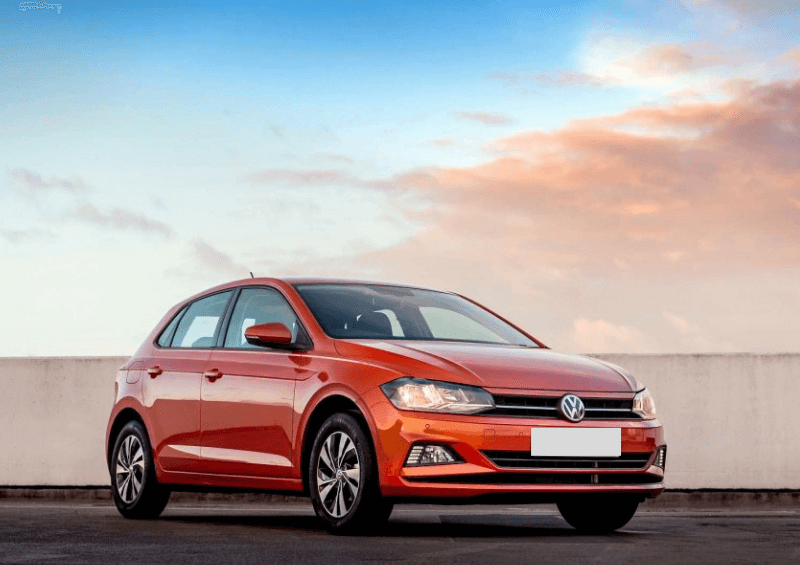 Stretching the budget – is it cheaper to lease a car? Looking at cars under £200 is only the tip of the leasing iceberg. Add £100 per month to your budget and you open up your options a thousand-fold with BMW, MINI, Audi and other top brands finding their way into the lists – and not just with their level-entry options. And if it’s executive luxury you are after at a reasonable price, our business contract hires with VAT offsetting mean a Mercedes, Jaguar, Lexus and much more are within reach. Give us at Complete Leasing a call today and we can get you on the road without delay. Or, if you prefer, simply fill in our short contact form to have one of our representatives contact you at a convenient time to answer all your questions. 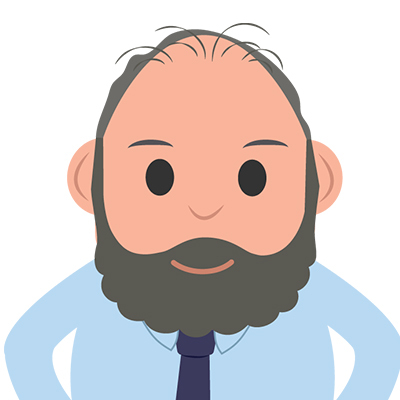 We’re here to help you get the best deal and are happy to explain everything, no matter your question – from ‘what’s the cheapest car to lease?’ to understanding why business car leasing is often cheaper than personal contract hire. We have an extensive library of articles and the finest advisors on hand every day. *Please note that each image is for illustration purposes only.